The mysteries of cancer have eluded us for years. However, we are beginning to learn many pieces of valuable information about how to prevent many different kinds of cancer. 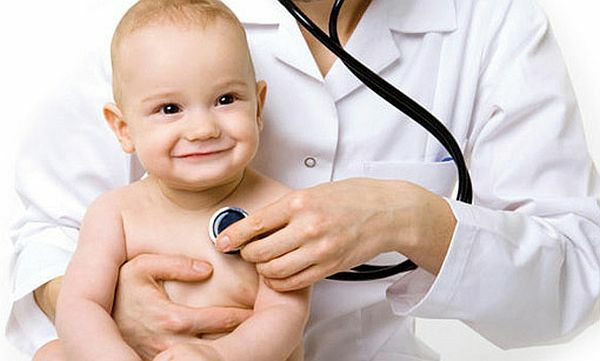 And, of course, once we learn more about how to prevent the disease, we can better understand how to treat it, as well. Research is ongoing, and scientists are learning much about this disease, though there still is much to learn. One form of cancer that plagues many men is prostate cancer. Prostate cancer is the most common type of cancer found in American men, other than skin cancer. The American Cancer Society estimates that there will be about 234,460 new cases of prostate cancer in the United States in 2006. About 27,350 men will die of this disease. Prostate cancer is the third leading cause of cancer death in men, after lung cancer and colorectal cancer. While 1 man in 6 will get prostate cancer during his lifetime, only 1 man in 34 will die of this disease. Earlier detection and better treatments are making the death rate for this disease go down. Yet, there is still much work to do to learn the causes of prostate cancer and to develop more reliable treatments. If we can further our research and learn the causes of more types of cancer, including prostate cancer, then we will be well on our way to preventing more incidences of this disease. There have been some promising findings, and it appears that one thing that we can do to prevent prostate cancer is to include green tea in our diet. We’ve learned through research that green tea has the ability to prevent many forms of cancer, prostate cancer among them. 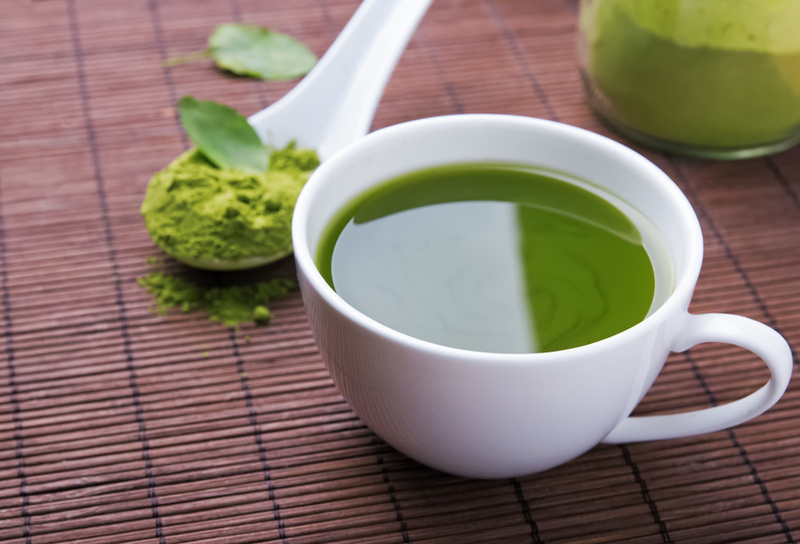 Studies of Asian culture, where green tea consumption is high and cancer incidences are much lower have led to the understanding of how green tea can help in this area. One study of particular interest was reported by the UK Tea Council. This study showed that green tea consumption appears to have the ability to act as a sort of scavenger against a substance called Reactive Oxygen Species (ROS). * ROS are a form of free radicals that cause cell damage. This particular form of free radical appears to be one that especially contributes to the development of prostate cancer, when it is produced in excess. But, the anti-oxidants contained in green tea have the particular abilities to get at these free radicals and eradicate them, preventing them from developing into cancer cells. So, it appears that prostate cancer is just one of the many that green tea may have the power to prevent. And, the power appears to be in the anti-oxidants that are found in green tea. Anti- oxidants are important because they combat free radicals, like ROS, in our bodies. These free radicals are created as a by product of converting the food we eat to energy. When free radicals are not kept in check, they damage our cells and DNA. This leads to faster aging and a higher risk of many diseases, including cancer. For this reason, a diet high in anti-oxidants is now believed to be one of the best ways to prevent disease and premature aging. And, green tea, along with certain fruits and vegetables provide some of the most potent sources of these important substances. If you’re not already doing so, add pomegranates, blueberries, artichokes, tomatoes and asparagus to your diet. These fruits and vegetables have been found to have the most potent anti-oxidants. And, wash it all down with green tea. One great reason that green tea is such a good way to prevent disease and protect health is that it has no side effects, so everyone can use it. Even those who are sensitive to caffeine can usually tolerate green tea quite well. Green tea is far lower in caffeine than coffee or black tea. In addition, the caffeine in green tea doesn’t appear to cause a fast heart rate and jitters the way that many other caffeine containing beverages do. The news about prostate cancer and green tea is important to deliver, particularly to American men. On average, the American man is far more likely to drink coffee than tea. And, when American men do drink tea, they are much more likely to drink black tea. So, we should spread the word to all the men in our lives that green tea is a powerful health protector. So, make green tea part of your healthy lifestyle, particularly if you happen to be a man. Green tea is refreshing and delicious. And, green tea may be a simple and important way to prevent disease and ensure that we live long and healthy lives. So, whether your pleasure is hot or iced, have your cup of green tea today and every day!